Welcome to the Ash Class blog! : Borth! Let's hope the weather's not like this! So it's nearly time for our trip to Borth - is everyone packed and ready? I'm not! 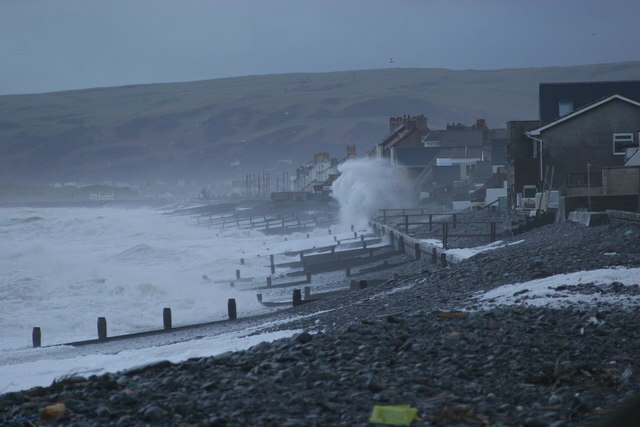 Here's where we're staying - Borth Youth Hostel - you can click on the link to see their website. And here's a link to the weather forecast - remember to pack those waterproofs!!! We'll try to keep in touch via the blog while we're away, but it depends on if the internet's working at the hostel (it hasn't for the past two years!!!). Mr K guess what I have packed on the forcastet is said it is going to be rianing so lets home it is not going to be that =/. My suit case is massive, can't fit everything in the small one!! Hi i checked on weather forcast and it said its going to be rainy :( But we can still have fun there :) Ive been there before with my family ( we even stayed in the same youth hostal!